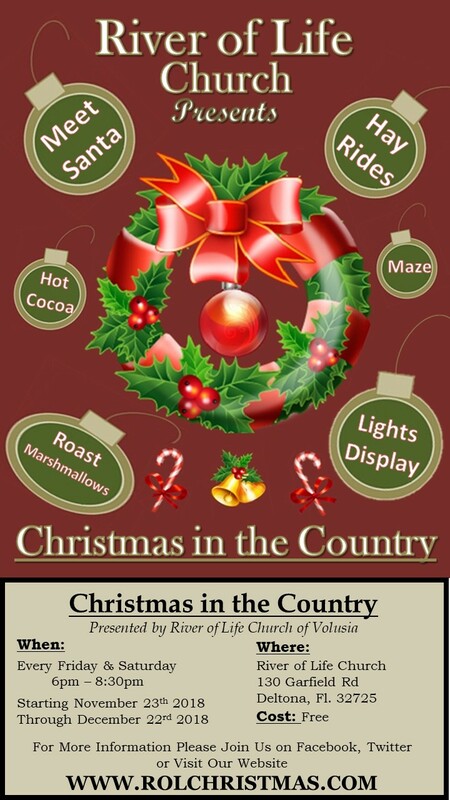 You'll see thousands of lights and decorations while riding the Hay Ride around our 8 acre property. Roast marshmallows over a bonfire on the beautiful lake front. Sip Hot Cocoa next to a Giant Christmas Tree. Explorer the Mission Possible Camp maze, it’s fun for all ages and get prizes for completing a challenge while navigating the twists and turns. Meet and get your picture taken with Santa. Join some farm friends in the Story Barn as they listen a Holiday Tale. 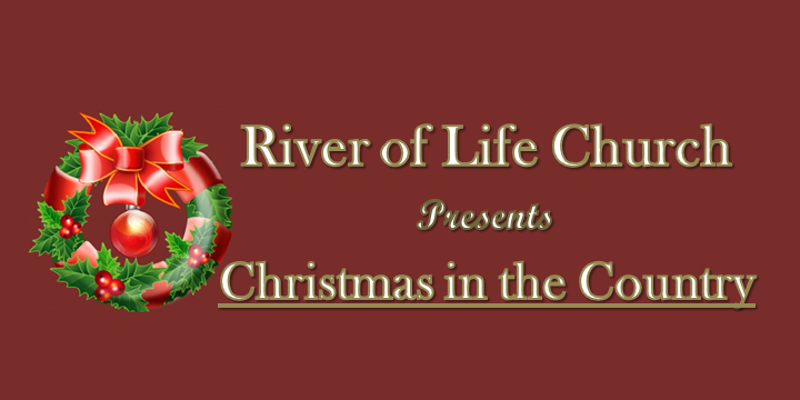 Check out the Ceramic Christmas Village, nativity display collection and on certain weekends a live band. Kids can enjoy the Forest of Fun Play Area and Much More! This is a Free Event! Everyone is Welcome! We are celebrating 7 years of Christmas in the Country. Our team will be regularly posting photos and info on new additions as we get closer to opening day and all the way until the last day on December 22nd! Check out our website or follow us on Facebook and Twitter for updates and information.